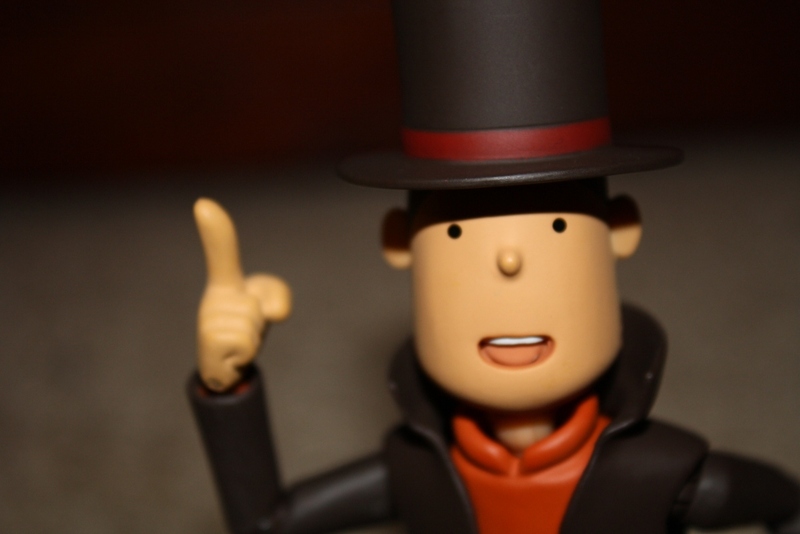 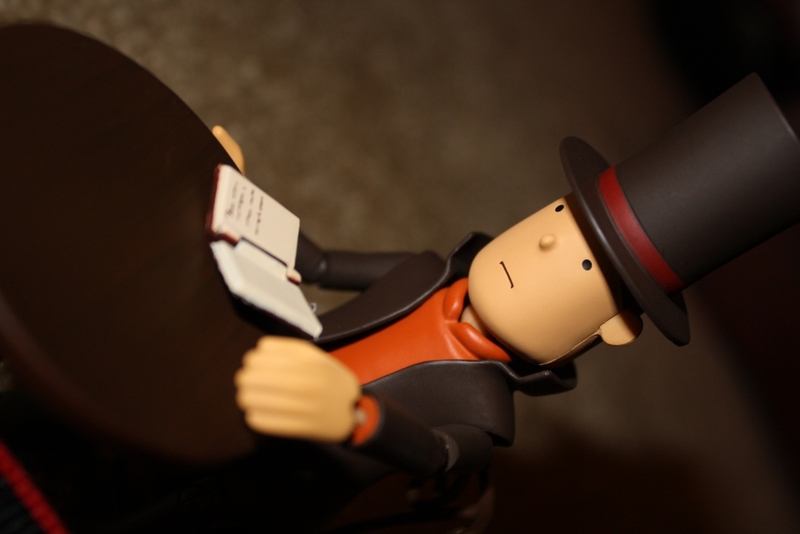 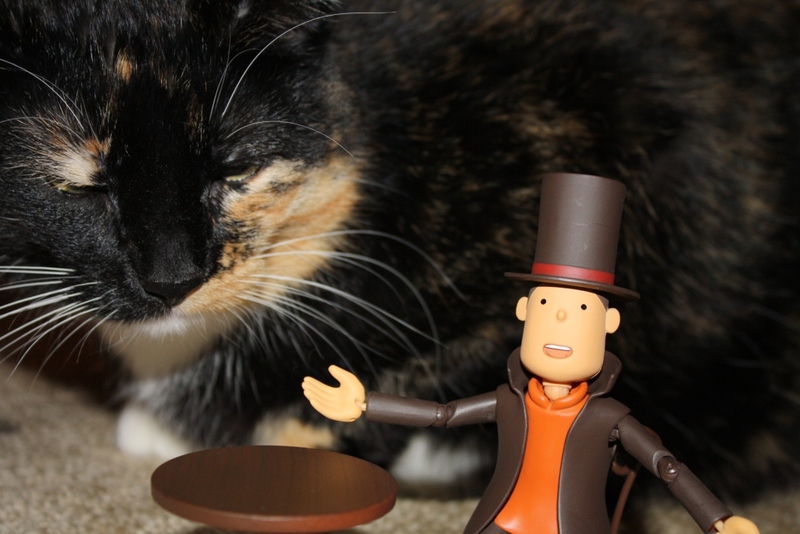 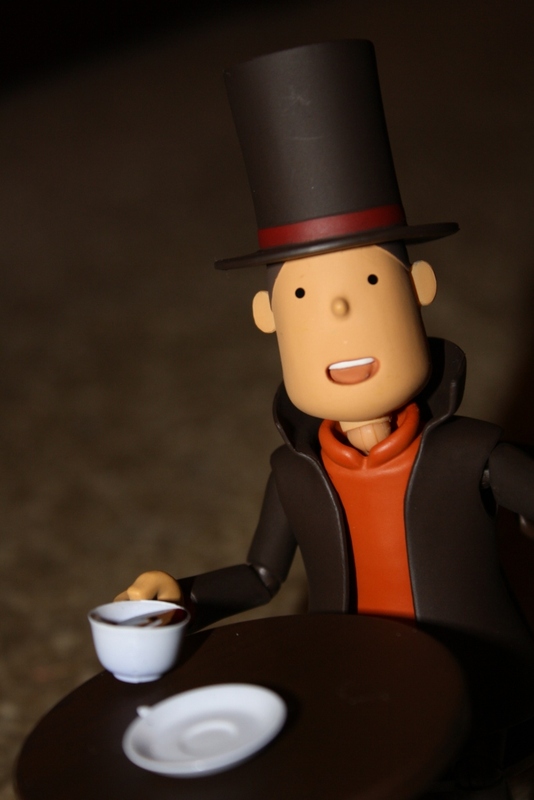 I am a huge Professor Layton fan! 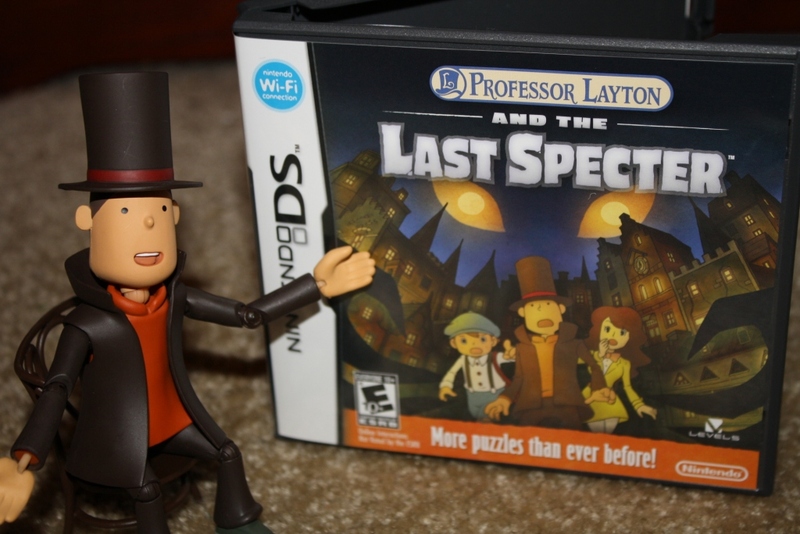 I have only one game though and that is the unwound future. 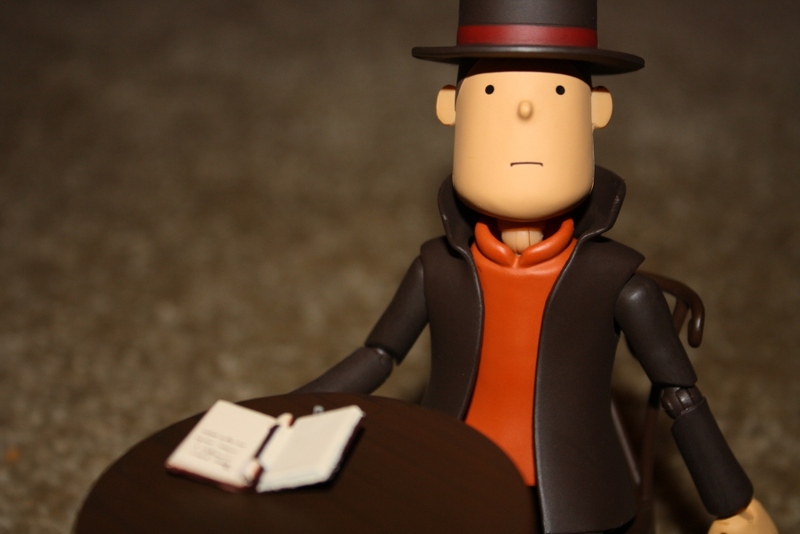 But the Professor gladly agreed to marry me, although he has not bought me a wedding ring yet. 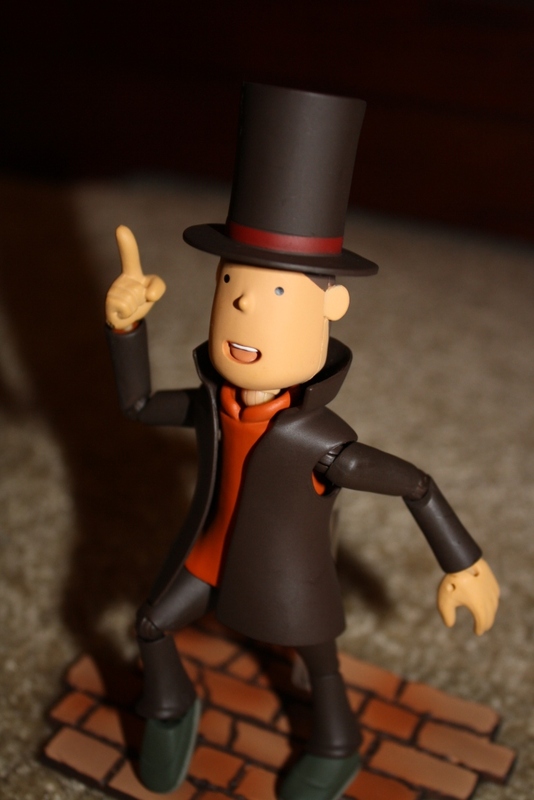 Hopefully he will.